On October 5, I attended the Raindance Gallery of Immersive Stories reception. There were multiple events around the curated display, though this one revolved around celebrating its creators. I remember the last Raindance where it was in a single, underground room – this year it covered a much larger area in Southwark. 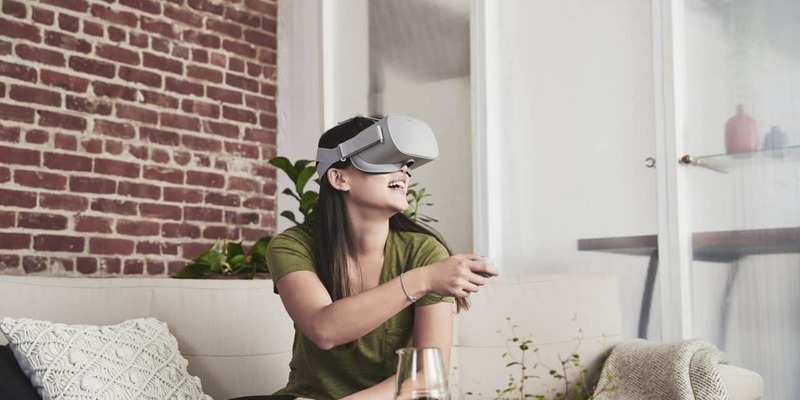 Like last year, I was very excited to see another round of great VR and 360° films. 33 productions were in full show, all covering areas from animation to documentaries. Here are the ones nominated for Raindance. Of these, here are my thoughts on the ones I saw that night. 7 Miracles is the world’s first feature-length film in VR, that had its world premiere at Raindance. The production was made under HTC VIVE and VIVE Studios as well. 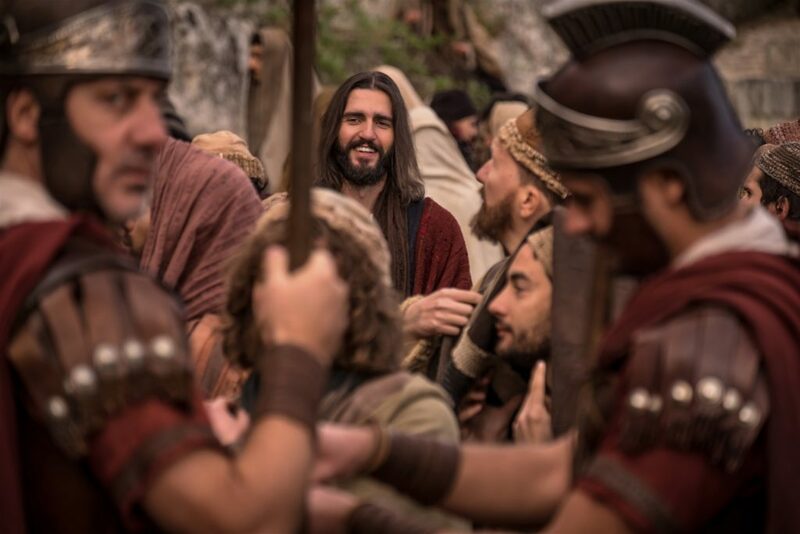 The film covers the life of Jesus Christ, from the perspective of the Disciple, John. The first chapter covers the preamble of Jesus’ life, alongside one of his miracles – turning water to wine. Jesus attended a wedding and did his work, disciples in tow. The team placed cameras in strategic places around the room so that the viewer can gain a full view of the scene. The settings were lovingly made, historically accurate and produced in meticulous detail, with the exception of the accents which were diverse among the cast. The accuracy might be based on the talent they had, which included Enzo Sisti, a producer of Passion of the Christ. I managed to have a chat with Enzo at Raindance and gleaned interesting insights about the production of the film. Enzo noted that the production took two years, and was more straightforward compared to his other productions, though storyboarding is more complex in 360. However, Enzo had faith that future technology can be made to improve the process and hoped that the pool of talent for immersive movies improves with time. As I have only seen the first chapter, I will reserve full judgment until I have seen the rest of the film. I hope to sit down with a peppermint tea and watch it in full, with a review afterwards. However, based on my initial experience, I have 7 Miracles is more a ‘film in VR’ rather than a ‘VR film’. Directed by Animal Equality and featuring Evanna Lynch, the film portrays the suffering of cows in dairy farms, with the world premiere during Raindance. The short film covers a cow’s journey from birth, to excessive milking, to being put down for meat. The production made me feel very uncomfortable, and I had to turn away for two scenes. The soothing voice of Evanna contrasted with the abuse on sight. (I also bought soy milk afterward). I spoke to Michelle Baxter Wickham, Campaigns Manager at Animal Equality, for additional insights. Filmed in Mexico and the UK, she said the crew was given full permission for filming. That said, the workers were likely more courteous to the animals during filming. The team aimed to show the industry as a passive observer behind its walls, which I consider a success. Michelle also noted that, as a supporter of animal rights, Evanna Lynch was also a great fit for the production. Overall, well worth a watch. The experience was peculiar. The short video looks into a two-hundred-year-old oak tree in Judi Dench’s garden, using scan data. Using some neat technology, Dench narrates all the facts about her tree, including the amount of wood and leaves it has. 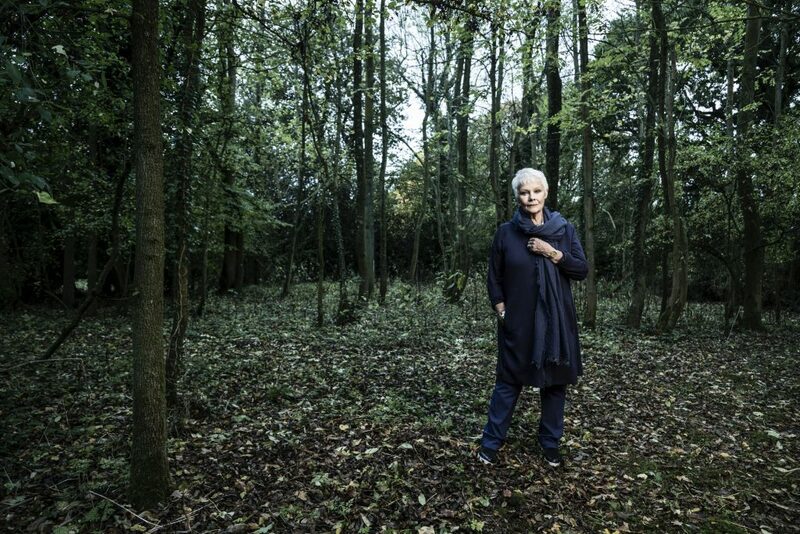 Apparently, Judi Dench is a big fan of trees, though I did not feel particularly engaged with the video. This may be one for the Dench and tree lovers out there, though the 360-perspective added little to her insights. This was fantastic. 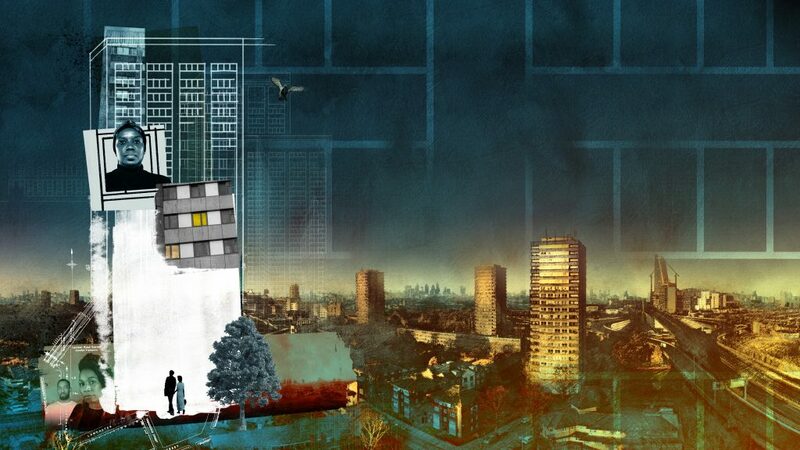 A documentary on the Grenfell disaster last year, survivors recount what the home was like before, during, and after the fire that consumed the building. The documentary featured the Gomes family, Alves family, Corinne Jones, Jason Miller, and Lilian Alwa. One of my favorite experiences at Raindance, the movie gives an arresting insight coupled with stunning visuals, sombre music, and a respectful insight into the disaster. The documentary was wel lresearched, and having the survivors in a fictional room talking to the viewer added great depth to the scene. 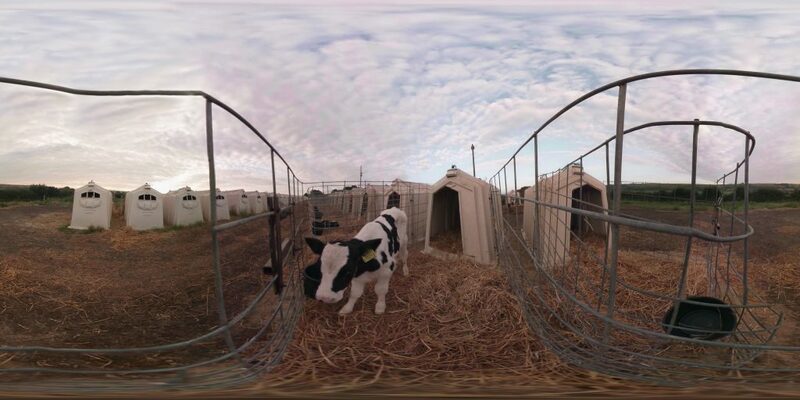 As Channel 4’s first commissioned VR film, it’s a pretty damn good outing. Mária Rakušanová, the Curator at Raindance Immersive, said ‘my dream as a curator has come true’. The event was very well run, with some great experiences from as short as four minutes to as long as 70. Some were arresting, others were fascinating, and I would like to see them all throughout the next few months. Many artists say that they want to push the genre forward, perhaps gently with some help. 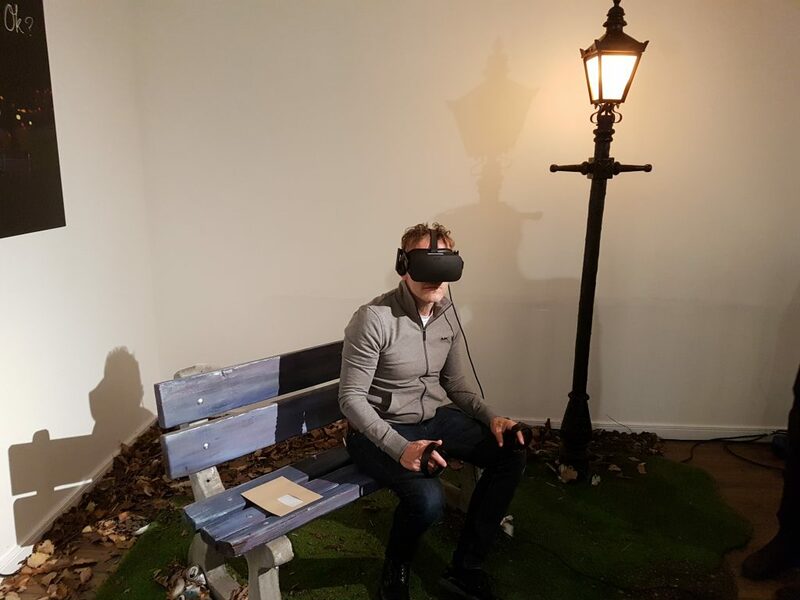 At Raindance, immersive reality was pushed with such rigor that rumbles will be felt for many years.